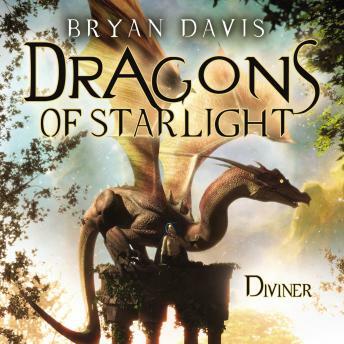 Diviner, the third Dragons of Starlight volume, is now available in audio. Jason and Koren continue to fight the dragon rulers, while also trying to save the slaves around them. Meanwhile, Elyssa discovers secrets about her diviner gifts, which may be able to help their cause.